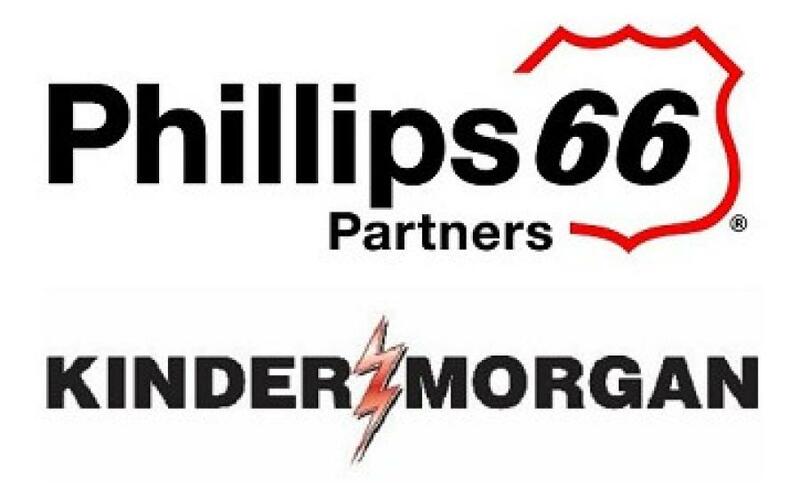 Phillips 66 Partners and Kinder Morgan Inc. announced the start of a joint open season by Gray Oak Pipeline LLC (Gray Oak) and Kinder Morgan Crude & Condensate LLC (KMCC) to provide shippers with long-term crude oil transportation from Gray Oak Pipeline origin points in the Permian Basin to KMCC delivery points at or near the Houston Ship Channel under a binding joint transportation services agreement. Delivery from the Gray Oak Pipeline to the Houston Ship Channel would be achieved through a connection in South Texas. Headquartered in Houston, Phillips 66 Partners is a growth-oriented master limited partnership formed by Phillips 66 to own, operate, develop and acquire primarily fee-based crude oil, refined petroleum products and natural gas liquids pipelines, terminals and other midstream assets. For more information, visit www.phillips66partners.com. Kinder Morgan Inc. is one of the largest energy infrastructure companies in North America, owning an interest in or operating approximately 84,000 miles of pipelines and 157 terminals. Its pipelines transport natural gas, refined petroleum products, crude oil, condensate, CO2 and other products, and its terminals transload and store liquid commodities including petroleum products, ethanol and chemicals, and bulk products, including petroleum coke, metals and ores. For more informationn visit www.kindermorgan.com.